The sleepy town of Chiang Rai in Northern Thailand is an excellent introduction to the country. It’s home to some of Thailand’s most amazing temples and a chilled out culture. The small size of the city (more like a town!) 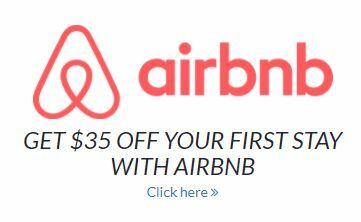 means that you will get to know it quickly and feel safe and comfortable. 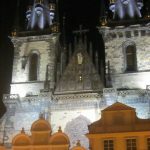 It’s a great city for solo female travellers and I recommend that you spend at least 3-5 days there. Here are the best things to do in Chiang Rai…. Famous in Chiang Rai and many other parts of Thailand is the King Mengrai Statue. King Mengrai was an important figure in their history as he founded the city. He looked across from Wat Doi Tong and decided where he was going to build the city of Chiang Rai. 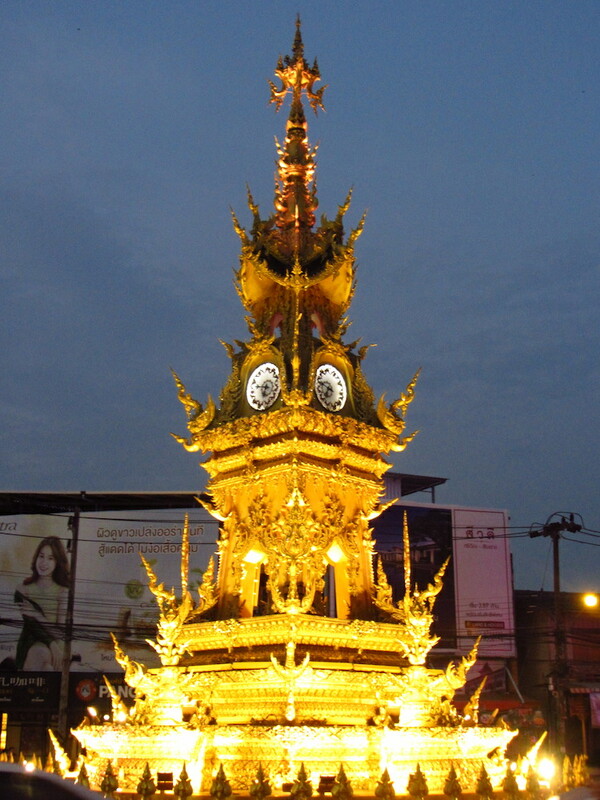 The Chiang Rai Thai artist Chalermchai Khositpipat (designer of the White Temple) unveiled the Chiang Rai clocktower in 2008 in honour of His Majesty the King. The clocktower is located in the middle of the main roundabout (Thanon Jet Yot and Thanon Baanpa Pragarn). Make sure that you see it glistening gold in the daytime and also in the evening when a light and sound show happens on the hour from 7pm to 9pm. The clock tower is a beautiful landmark to use to help you to get your bearings in the city! The Mae Fan Luang Art and Culture museum houses the largest collect of folk artefacts and art from the Lanna Kingdom in the region. The park contains numerous temples and beautiful gardens. Wat Klang Wiang is an important temple because it houses the ‘Chiang Rai Pillar’, the pillar which officially marks the centre of the City. 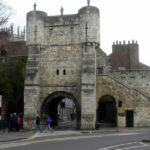 It’s also known as the fire temple and is free to enter. Remember to take your shoes off and don’t turn your back on or point your feet at Buddha as it is disrespectful. Don’t miss the Chiang Rai night market. You can pick up noodles or a yummy Pad Thai for around $1! It starts to get busy around 6pm. Get there early to get a seat for the free Thai traditional dancing show on the stage. The night market combined with the light show at the clocktower are my favourite things to do in Chiang Rai on an evening. The Baandam Museum is known as the Black House and is more of a museum than a temple. More than 40 exquisitely designed Thai Lanna style buildings house the artistic collection of the owner and architect Thawan Duchanee. Inside, you will find elaborate wooden carvings, phallic symbols and animal skins and skulls! The entrance fee is 80 baht and the Black House is usually included in tours of Chiang Rai. The Big Buddha Chiang Rai is slightly further out of the city centre (about 5km), and not many tours include the Big Buddha. It is one of the less popular or ‘touristy’ things to do in Chiang Rai but certainly worth going out of your way to see. 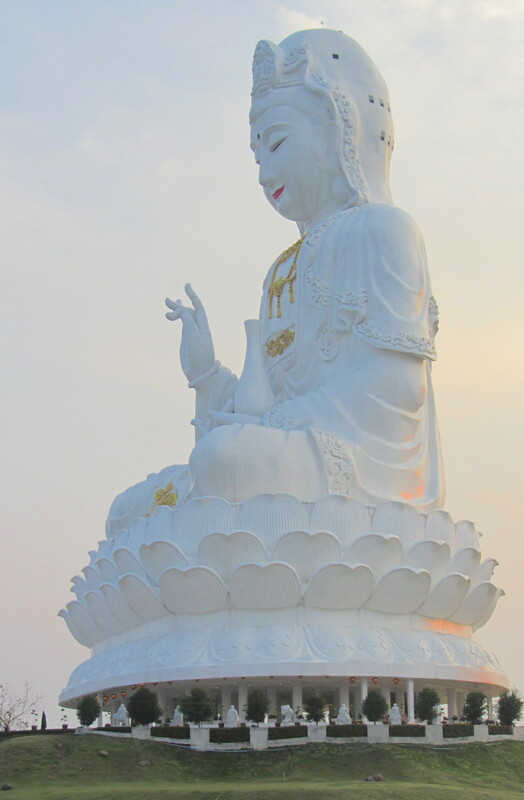 The ‘Big Buddha’ is formally know as Wat Hyua Pla Kang and isn’t actually a big Buddha at all – it is a statue of the female Bodhisattva ‘Guan Yin’. The massive Guan Yin is 23 stories high (you can go up in the lift for 40 baht) and this is accompanied by a white temple and an 8 floor pagoda containing wooden Guan Yin statues. This is one of the first temples that I saw in Thailand, and remains one of the most impressive. 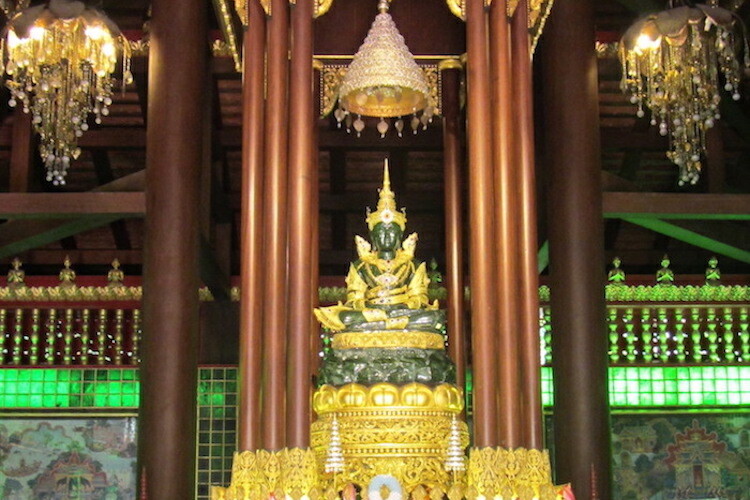 Wat Phra Kaew in Chiang Rai is famous for it’s Jade Buddha. 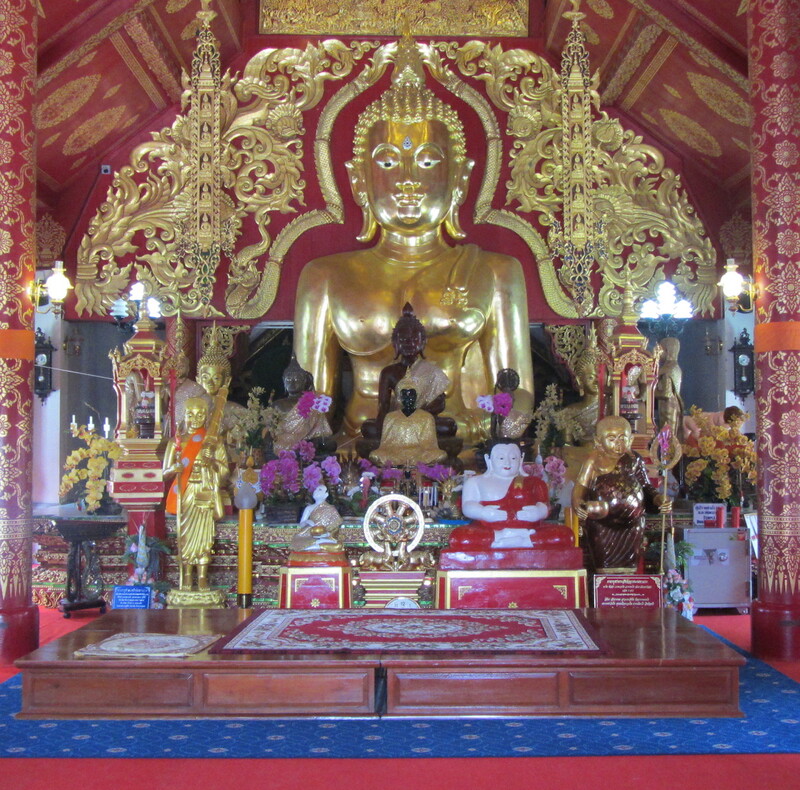 However, the Jade Buddha that you see in Chiang Rai is not the original, as the original Emerald Buddha found on this spot now resides in Bangkok. The advantage of seeing the Jade replica here is that you can take photos and it’s much less crowded. Wat Phra Kaew is an extensive complex, free to get in, and also houses a Museum on site where you can see plenty of Buddhas and temple collections. Chiang Rai’s newest temple (The Blue Temple Chiang Rai) is now becoming one of the most popular things to do in Chiang Rai. It’s beauty shouldn’t be missed. It is guarded by colourful Blue and Green angelic guardians and beautiful nagas (snake like beings). 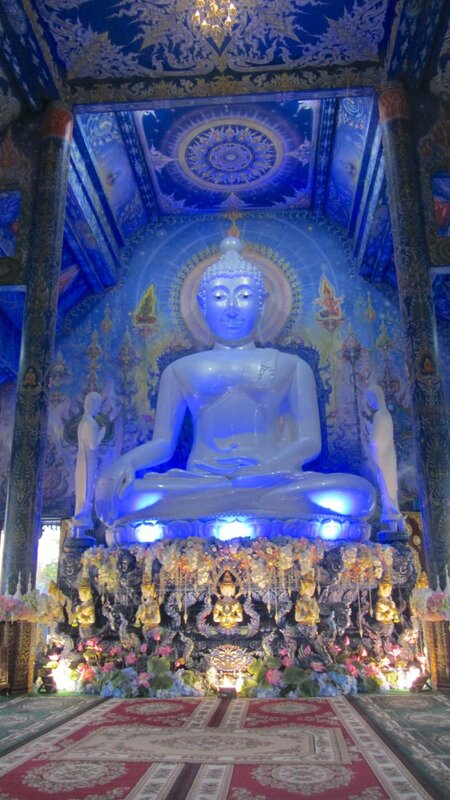 Inside, you will be mesmerised by the beauty of the white porcelain Buddha that reflects the cobalt blue colour of the temple. Artistic depictions of hell can be found on the back wall of the temple above the entrance/exit. Top of the list of Chiang Rai attractions is Wat Rong Khun, known to foreigners as the White temple. The white temple in Chiang Rai is one of the most beautiful temples I have ever seen in my life! It was designed and constructed by Thai artist and architect Kositpipat, and was only recently finished in 1996. Inside the main temple, you will find artists images of modern cartoons and superheroes such as Batman, terminator and Minions, depicting the battle of good over evil (aliens and such like!) Sadly, no photos are allowed inside the main prayer hall. I hope that you enjoyed my blog on the best things to do in Chiang Rai. Looking for somewhere to stay in Chiang Rai? I recommend Connect Hostel.